A basic one-hour session at the studio can be indoors or outdoors. We have a variety of sets, props and backgrounds to provide a fun and unique experience for your child. Generally, children have a limited attention span and only allow us a few minutes to get the results we want. With that in mind, we suggest sticking to one theme or outfit, with a back-up along in case the child is doing really well. There is no additional charge for extra siblings, parents, pets or relatives. In order to create images that reflect your lifestyle and family we will go on location to that special place. 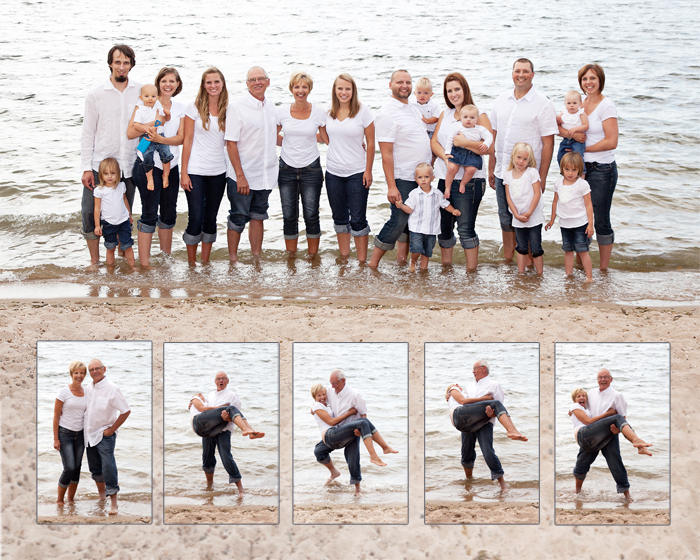 Location sessions can be at the family cabin, at a local beach, even in your home if you like. We all lead very busy lives. The weekend seems to be the only time we have left anymore to spend with our family. 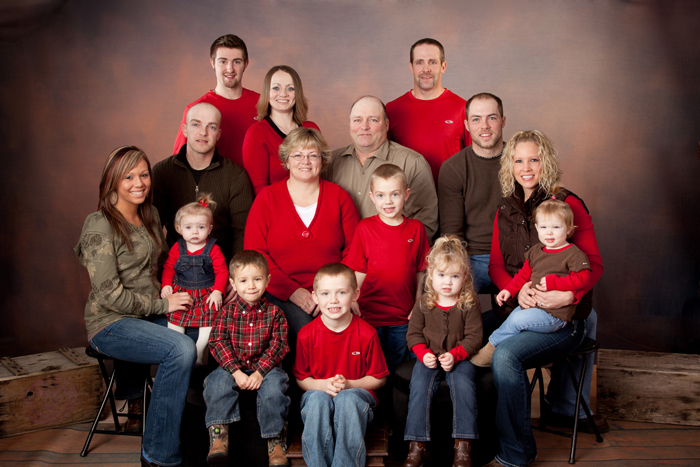 Since we value our family just as much as you value yours, we have very limited weekend appointments available. Creation fee $100 Must be paid in advance. After your session you will be invited back to the studio at a later date to both view and order your images. This is done in person at the studio. This gives us a chance to go over every image in detail as a projected image on our large screen. We start by showing you a fun slideshow, set to music, of your entire session. Then we narrow it down to your favorite images, select the pose, size, and you're done. We find this gives our clients the chance to discuss cropping, treatment options and size face to face. They are given professional guidance to help them get what they really want. Wall portraits are the best format for preserving your cherished images and ensuring they will not be lost or forgotten. Our high-quality prints will retain their beauty as they are handed down from generation to generation. You will also receive generous discounts on gift sizes for friends and family when you choose a wall print for your home. We offer a variety of finishes and sizes to complement any decor. Stop agonizing about what to order. Let us help you visualize how to incorporate your prints into your space. Simply photograph the area you would like to design and we will show you how different groupings and image sizes will work on your walls. Simply take a snapshot and email it to trish@photobytrish.com prior to your sales session. We do not create paper proofs or do any sort of online viewing of the images. (see policies) Since we offer one viewing session it is important that all the people who have a hand in the selection be present. Because this requires your full attention we suggest that you find child care for any little ones.